Twilight Tales and Startrails is a day and overnight camp at This Green Moon. 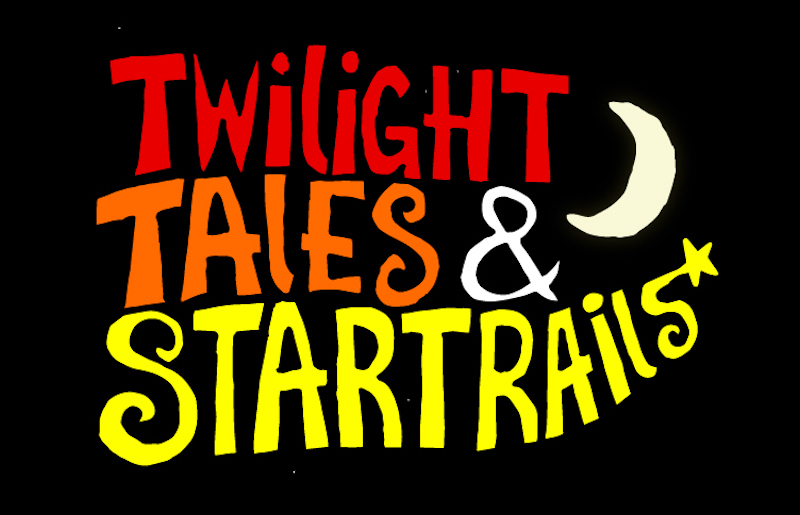 This family friendly event includes numerous activities including storytelling, crafts, food, live music, twilight exploration and night sky gazing. Keep your eye out for shooting stars too as the event takes place close to the peak of the annual Perseid meteor shower! Please contact the venue for all booking enquiries.